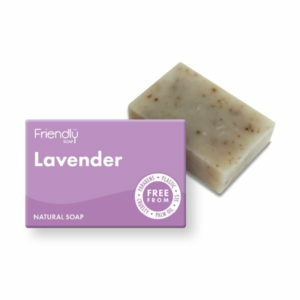 Friendly Soap is made using biodegradable ingredients. 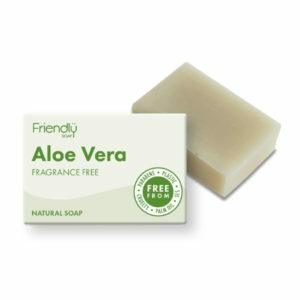 Friendly Soap will never use Palm Oil. 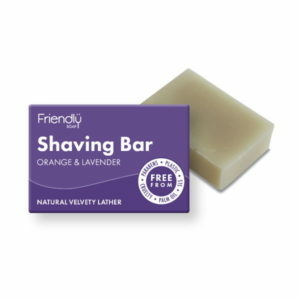 Constantly scrutinising their production methods and working practices with the end goal of producing a zero impact natural soap. 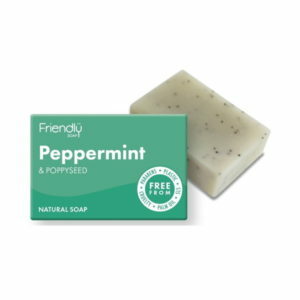 Combining two powerfully therapeutic substances – tea tree essential oil and turmeric – with rich, natural oils to produce a wonder soap that sits in a league of its own.